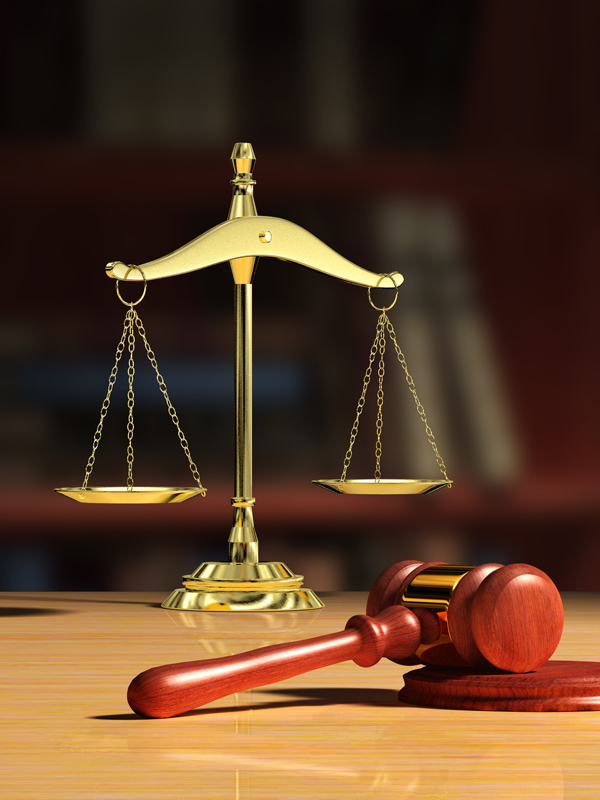 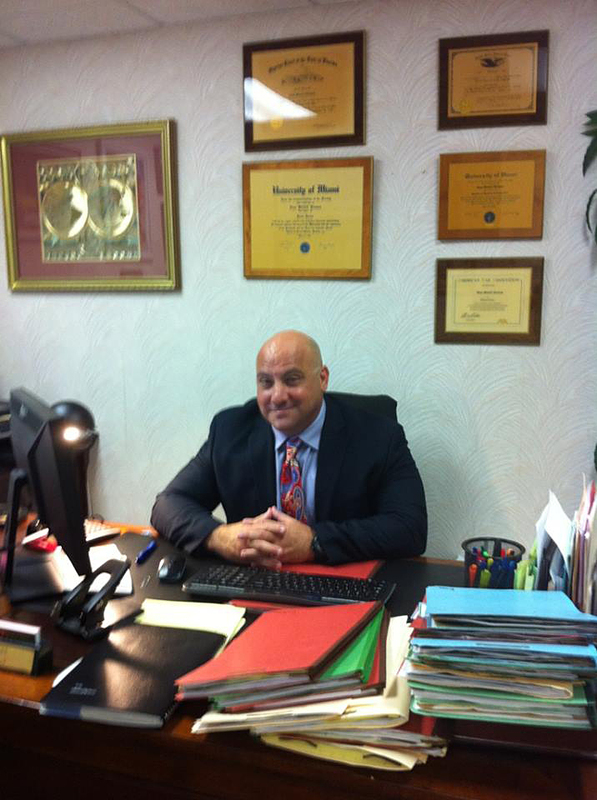 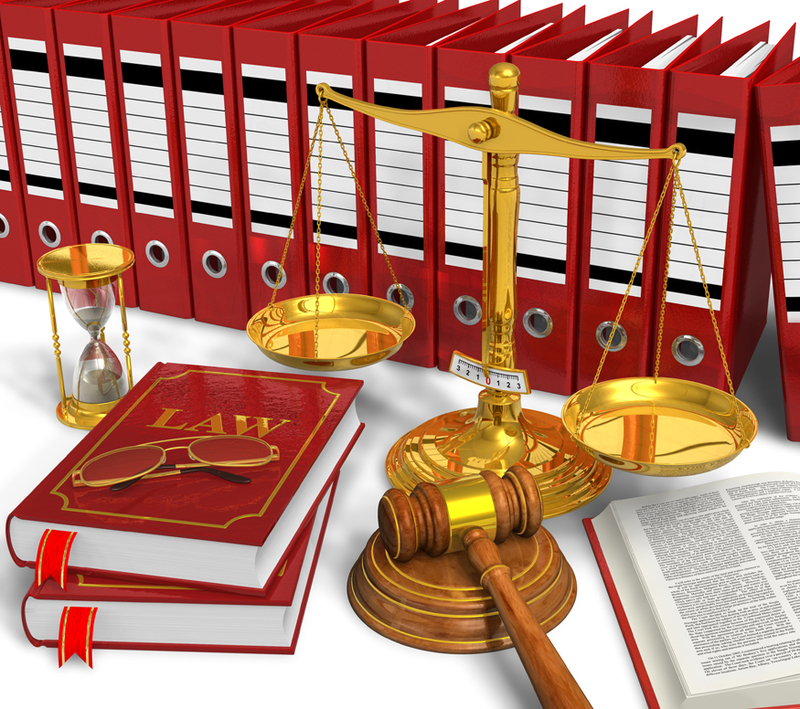 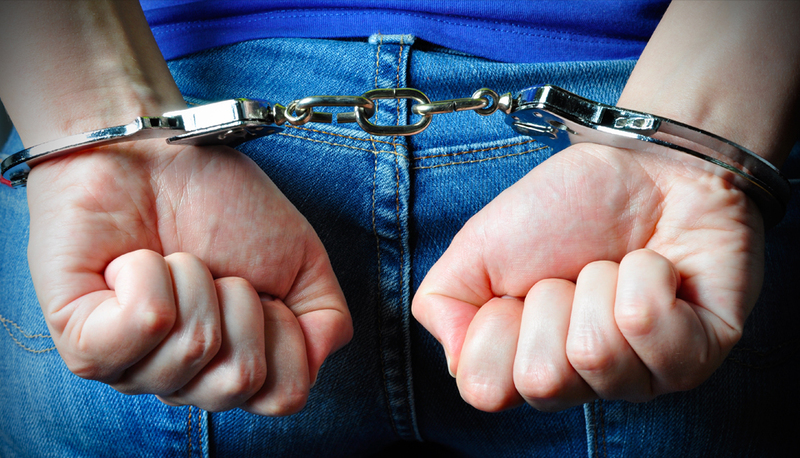 Criminal Defense Attorney Broward County. 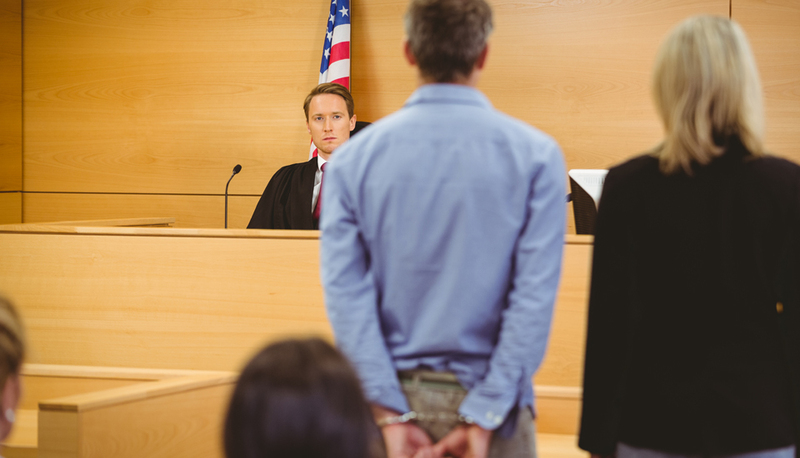 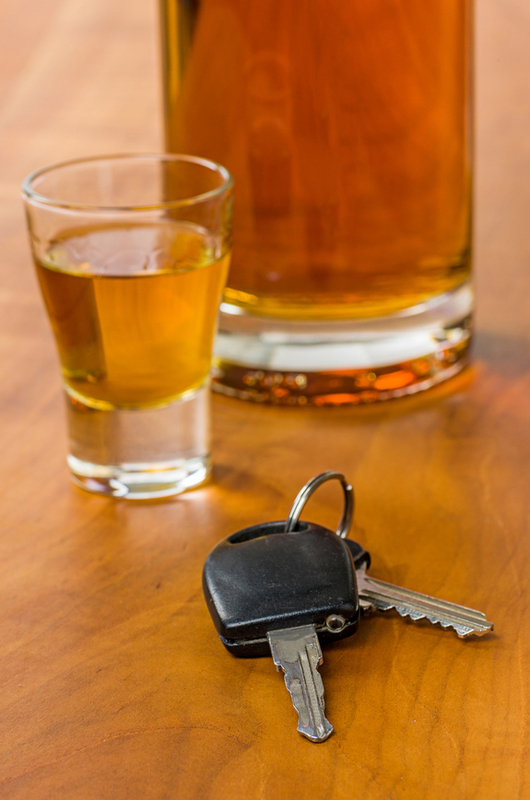 Whether you were suspected of burglary, assault or driving under the influence (DUI), Evan Kleiman is the criminal defense lawyer in South Florida who will provide you with the superior legal assistance you need, the instant you need it. 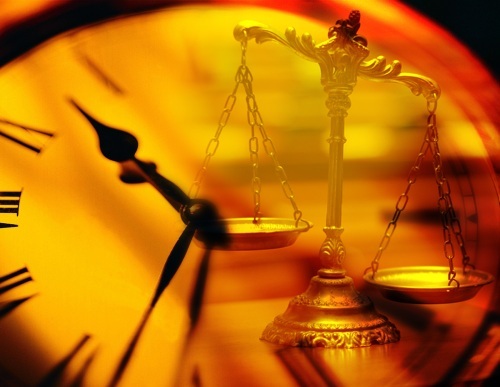 Known as the “24-hour” South Florida Hollywood criminal attorney, Mr. Kleiman works diligently to defend his clients and does everything in his power to secure the most favorable outcome for each case.